Microsoft continues to push that it’s not essential for businesses to wait for SP1 and IE9, but to deploy now and roll out these updates later, when they are released. 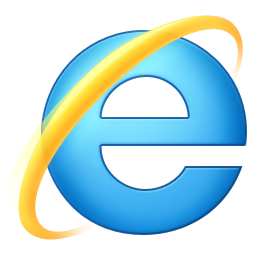 Microsoft explained on The Windows Blog why users shouldn’t wait for SP1 or IE9 to upgrade. This gives an estimate of when a final IE9 release is expected, since Windows 7 SP1 isn’t due out until some time in the first half of 2011, but no specific date has been announced. A beta of Service Pack 1 is currently available.